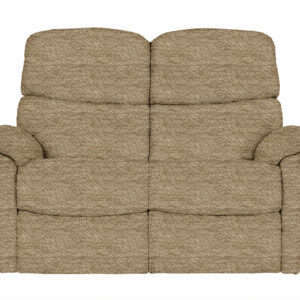 The Celebrity Aston Three Seater Manual Sofa is part of the Celebrity Aston collection. 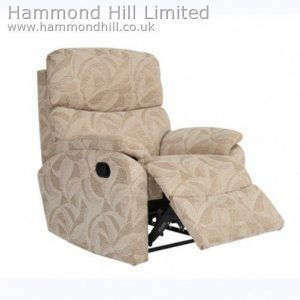 The Celebrity Aston Recliner is available in over 100 fabric and leather varieties. 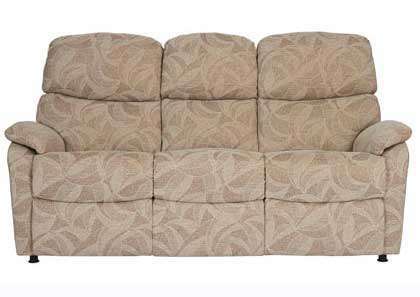 The Celebrity Aston Three Seater Manual Sofa starts from just £899 and is operated by a recliner latch that gently releases the footrest and as you lightly push on the arms, the back of the chair will begin to recline..